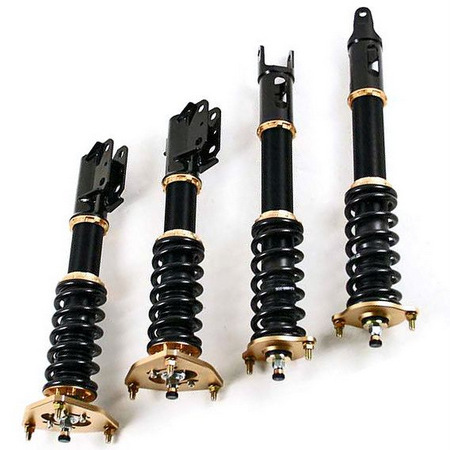 BC Racing is proud to provide coilovers that strike the best balance between performance and cost. We have designed all the most popular and essential features into our coilovers while keeping the end price down for the consumer. 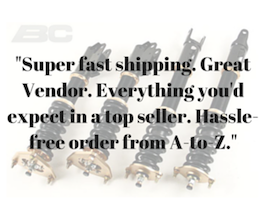 Here at BC Racing we believe you shouldn't have to pay a premium price for a quality coilover system. BC Racing Coilover Kit for 06+ Honda Civic Type-R 3 Dr.